If the idea of organising and running a birthday party for your little ones makes your blood run cold you certainly aren't the only one. Getting it right is important and because of this parties have become a source of pressure and stress instead of fun. Have a look at our list of tips, tricks and ideas to help you get it right, keep it simple, cost effective and most of all enjoyable (without any need for pulling your hair out!). Little ones don't need a huge extravaganza with professional photographers, bright lights and the works. They need friends, colours, music, food and fun. Resist the urge to go big and bold as at the end of the day your children won't benefit any more from this type of party and your nerves and bank account certainly won't. For extra fun choose a theme that will suit the party goers and use that to theme games, decorations, party bags and more. It doesn't have to be another superhero or Frozen theme either. The Hungry Caterpillar would make a wonderfully colourful theme for example. 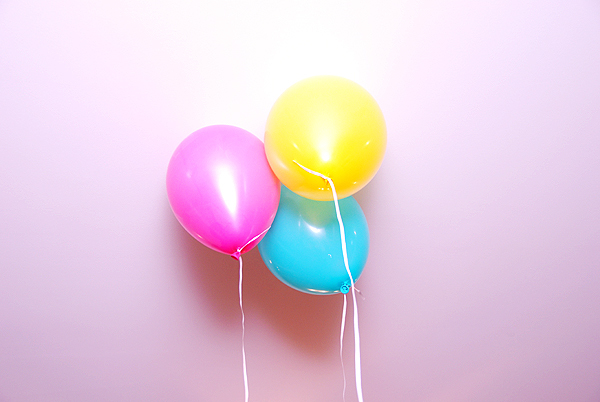 Have a look on Pinterest for party theme inspiration. Have a plan and stick to it. If the party is for example two an a half hours long include segments for people arriving / free play, entertainment / games, eating and more play / activities. Top tip: Organise anything that involves running and jumping before food and quieter, less active activities for afterwards as otherwise there will always be one child who has eaten too much, gets too excited and then is sick! Top "quiet time" activities could be anything from art and crafts, beading, Lego building etc to watching a Scooby Doo or Frozen DVD! Again, keep it simple. Sandwiches, chopped up cheese, fruit, sausages and cake (either a big birthday cake or buns) is more than enough. Also remember to have enough juice and milk in for thirsty party goers. Paper plates and cups are ideal for cleaning up however if they will all be sitting at a table or having a floor picnic then normal plates and beakers should be just fine. Top tip: Remember to ask the parents of anyone invited whether they have any intolerances or allergies in advance. Do you have older children, friends or people that owe you money? Rope them in to help keep everything on schedule, to run the games and to generally be on hand for keeping everything going smoothly. Again there is no need to pay out ridiculous amounts of money for party bags. Instead consider how many items you will actually need, the ages of the attendees and whether you have a theme. Pencil toppers, crayons or chalks, a slice of cake or a wrapped cupcake, bubbles and similar small but very fun items work perfectly. 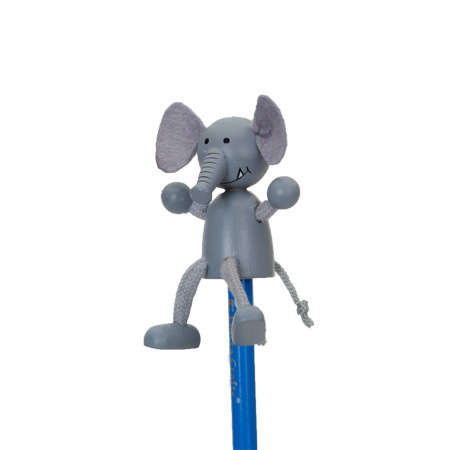 Check out our range of fun pencil toppers! At the end of the day the party is all about your little one enjoying themselves so if you've got that organised then nothing else matters.